We have particular expertise designing, building and managing amazing event sites. We think customer first, that’s both the client and the attendee. A site that flows well for your artistic talent and your attendees delivers a great experience and stays in people’s memories. Our advance work is detailed and consultative. We work closely with our clients and suppliers to deliver creative, often complex solutions that are safe to create and operate. Greenfield, city centre, stadium or arena. Each site gets the same meticulous attention to detail and care from our design and planning. We relish the challenge of creating places and spaces that thrill, exciting and engage. Our advance work is meticulous and detailed and we aim to consider every detail, no matter how small. We work to make the best from every site, looking at the flow of customers throughout the event to ensure the very best customer experience. Since 2016 we have demonstrated our ability to build and manage multiple sites where builds, operation and de-rigs overlap. 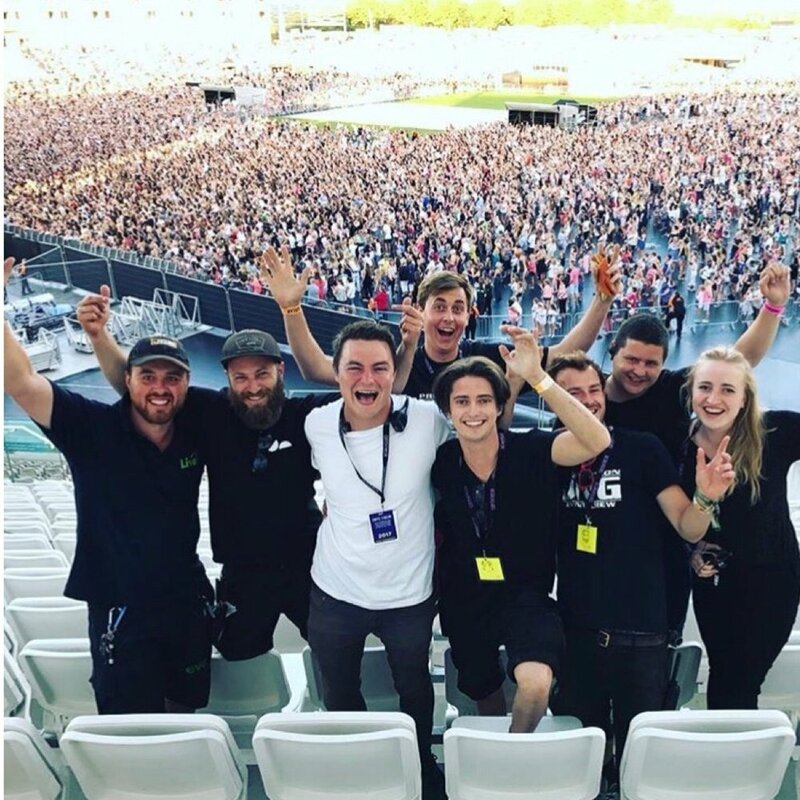 in 2017 and 2018 we operated in excess of seven sites at the same time, delivering touring concert festivals. We have great logistical capabilities to take on everything from a small community event to a multi site major tour. We have great in house capability and draw on a small, but perfectly formed team of amazing freelancers who we have been working with for years. Site Managers and their supporting Site Office Manager are skilled, client focussed and experienced event professionals. We make our suppliers and contractors part of the team, creating a friendly professional, ‘can do’ approach on every site. We are proud of safety record and promote a strong safety culture on our sites and among our contractors and suppliers. We are committed to continuous improvement, reviewing each event and learning from our experiences. By 2020 we are committed to all our Site Managers having IOSH Managing Safely as a minimum standard qualification.